So fellow travelers, today brings a haiku prompted by a post from my good friend and talented author Jennifer Bowman. Jennifer recently published an ebook called Finding the Trail Head available on Amazon. Read it and follow her blog. Your life will be greatly enriched. Photo note: a random was? might have been? or would be ? 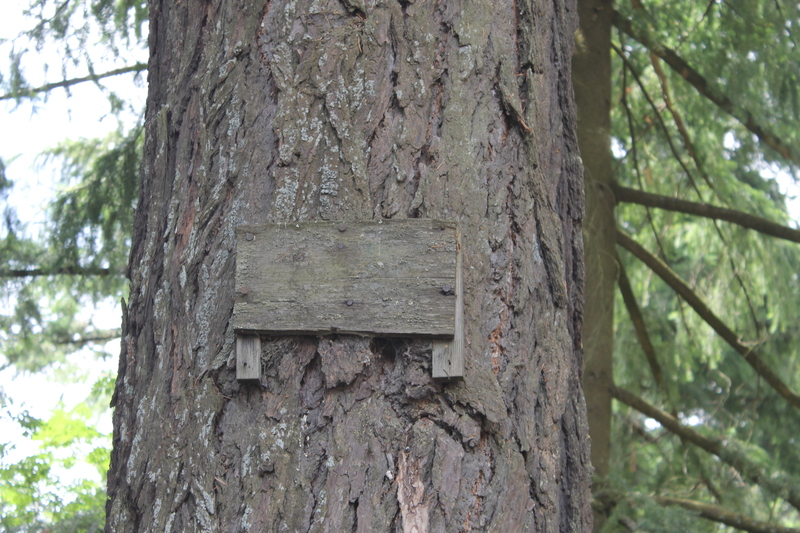 trail marker I spotted on a tree in Mt Tabor Park, Portland.